Whether you’re a complete beginner or are already taking classes, these creative and interactive classes are the perfect way to learn some of our moves. - For older groups, learn some of the choreography from the pieces. 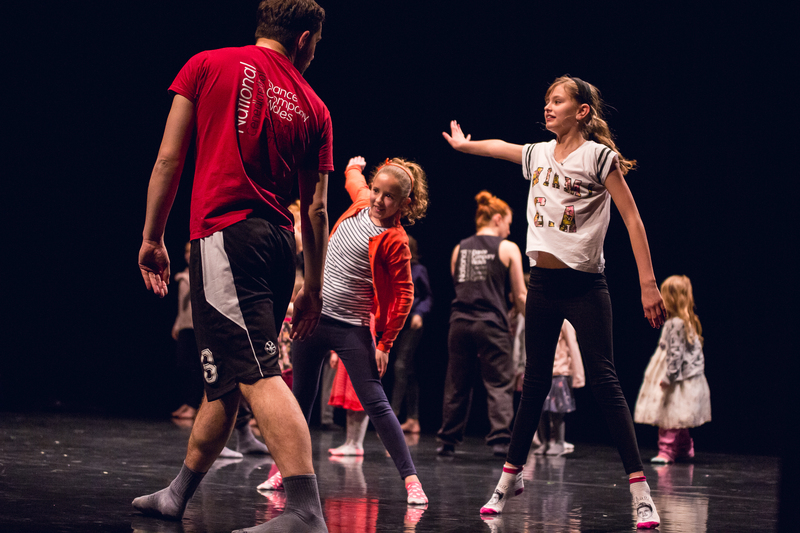 - Experience a day just like an NDCWales dancer! We run two levels of classes.